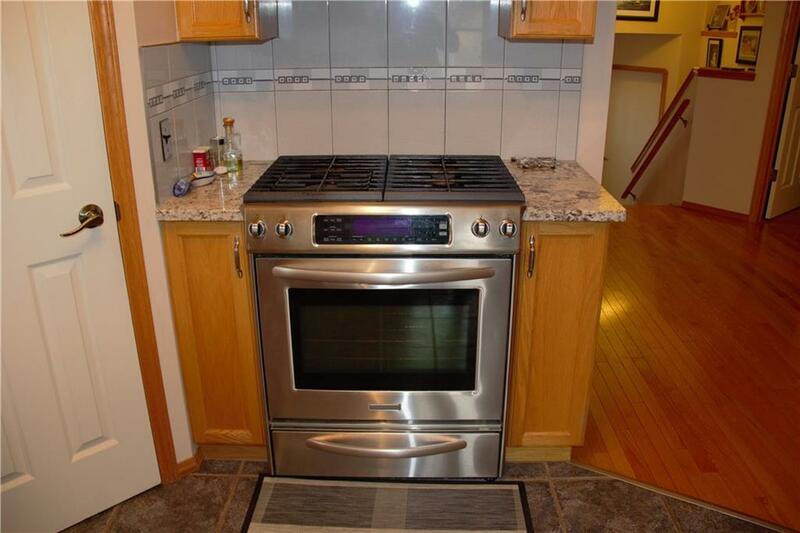 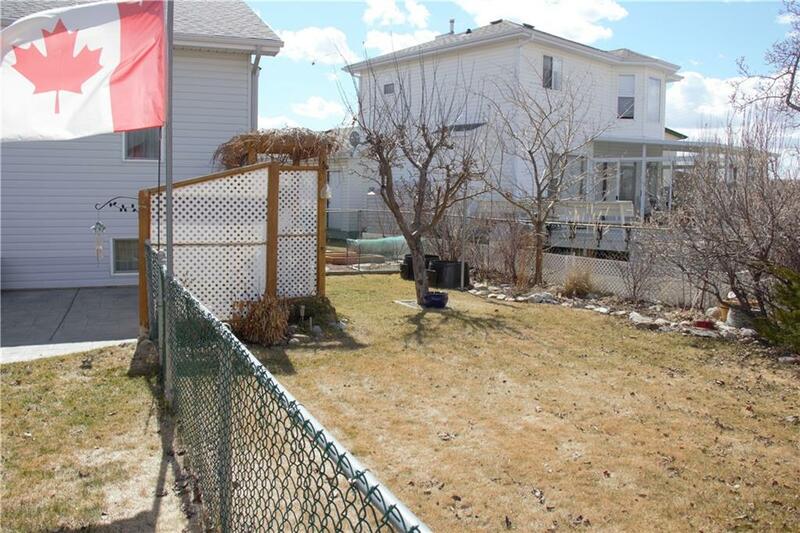 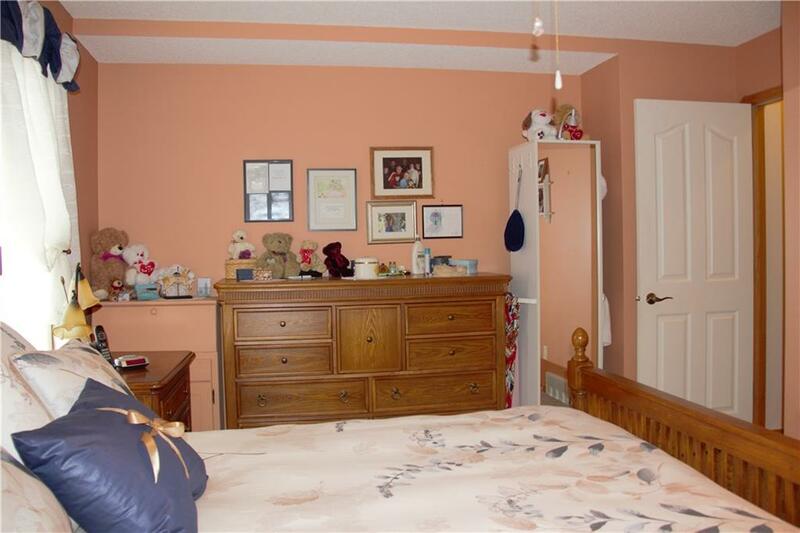 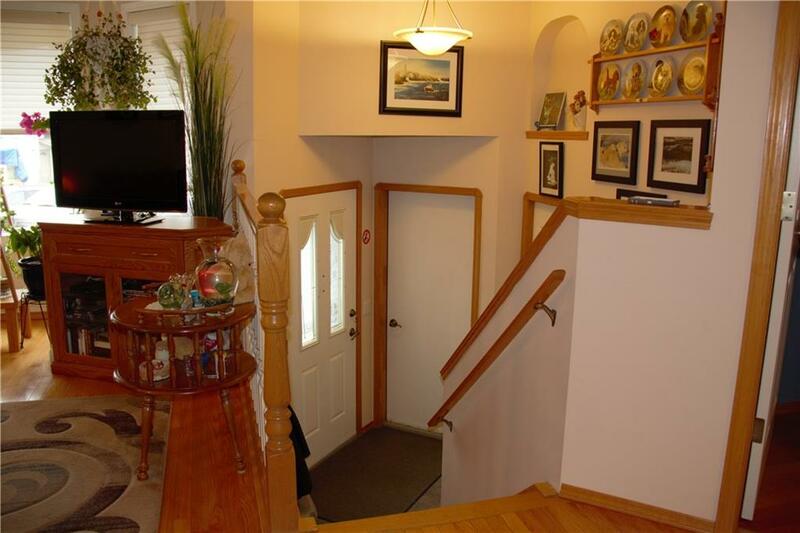 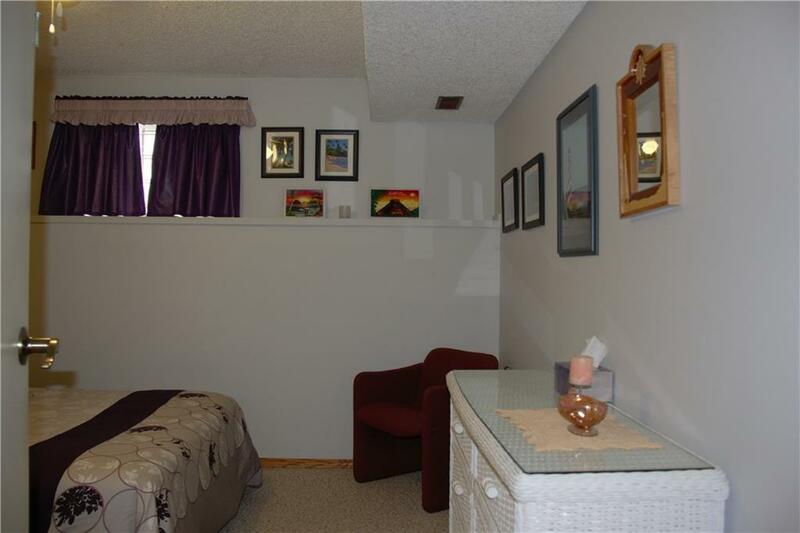 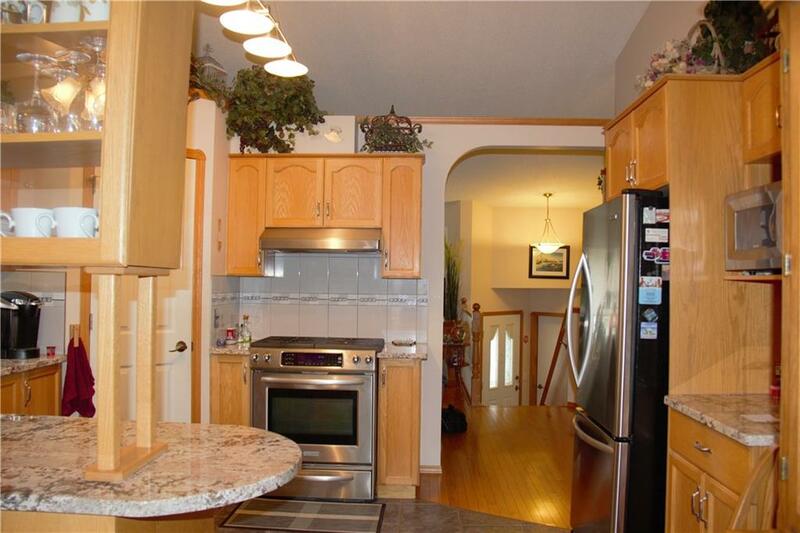 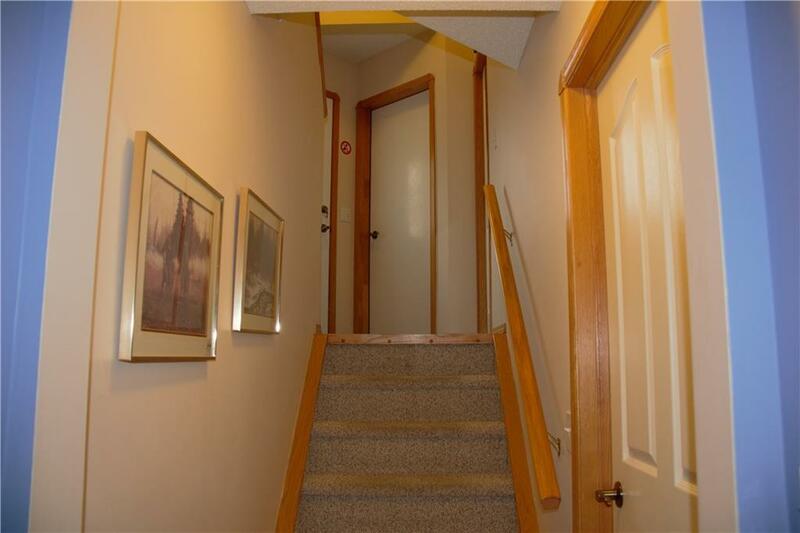 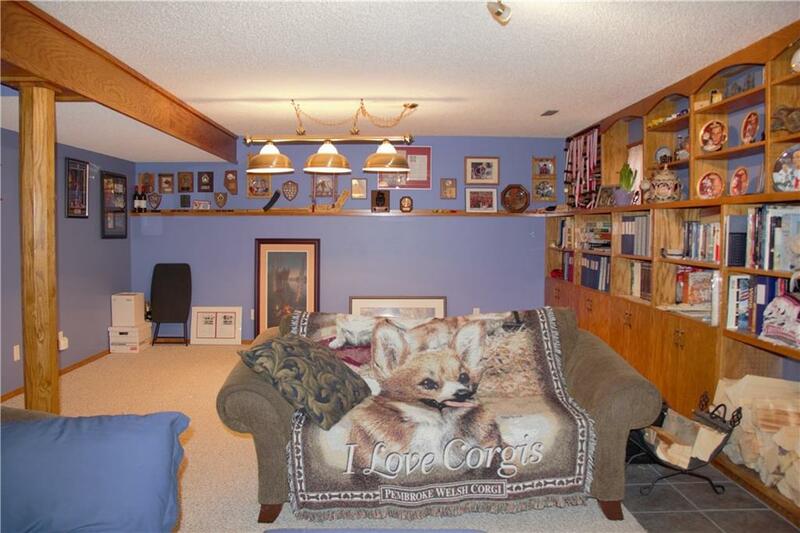 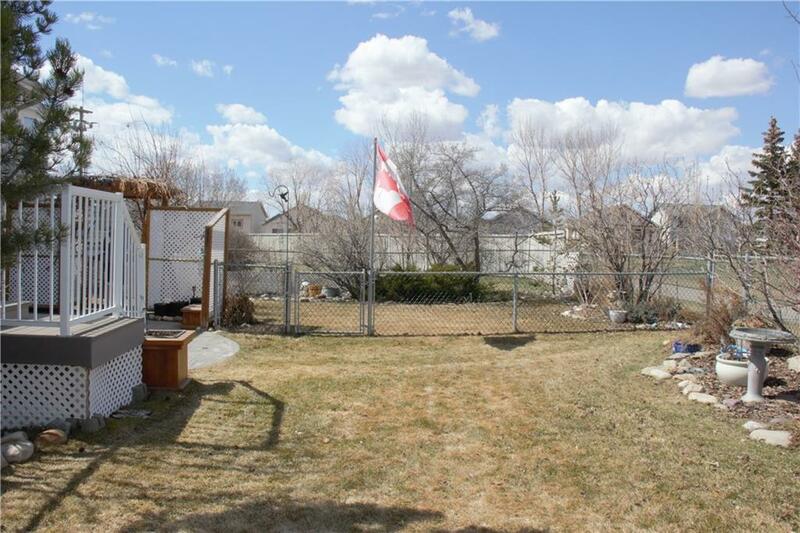 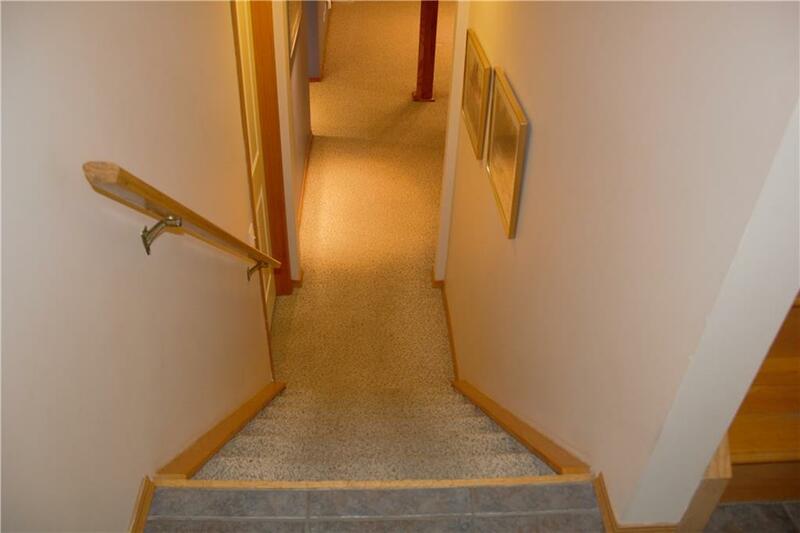 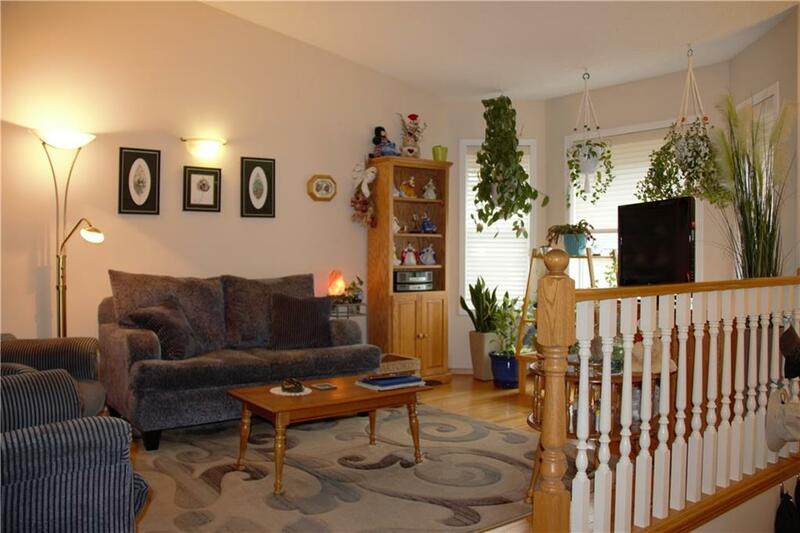 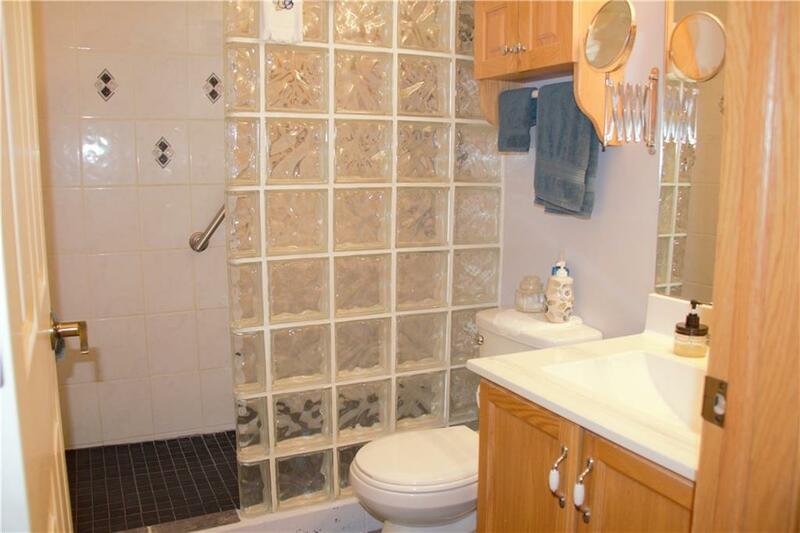 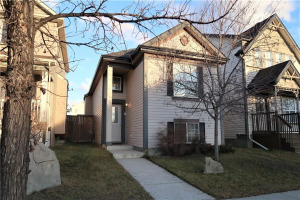 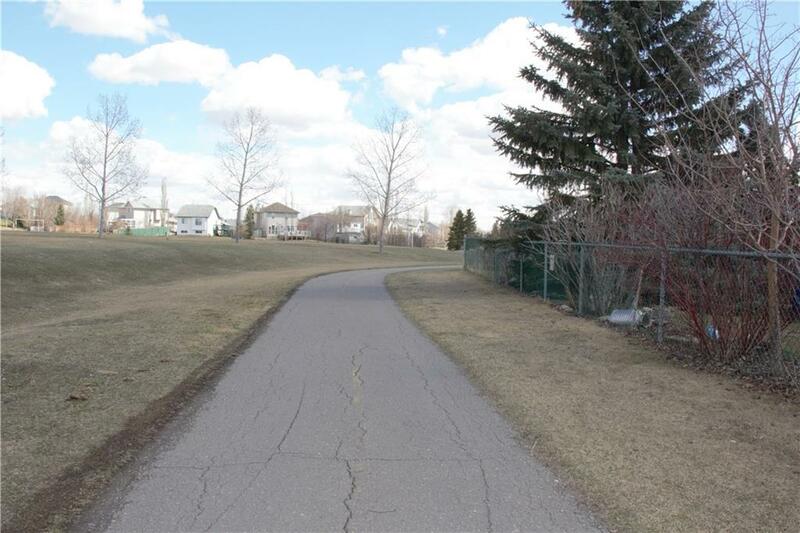 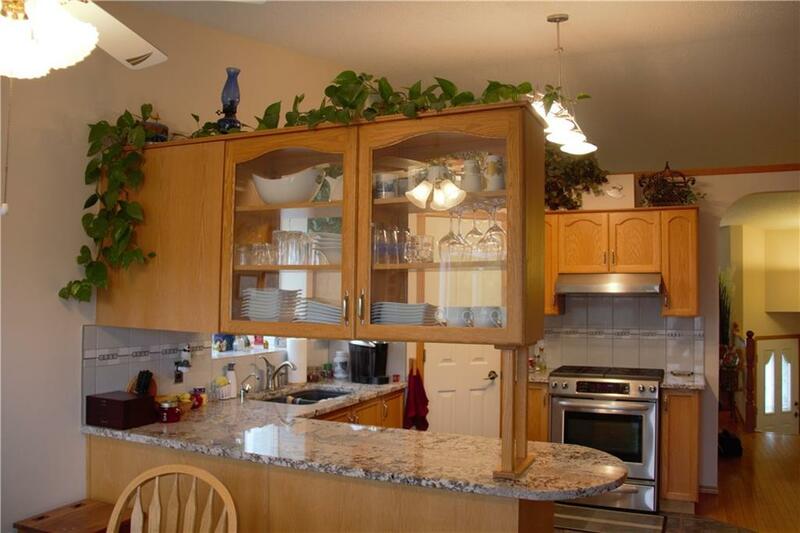 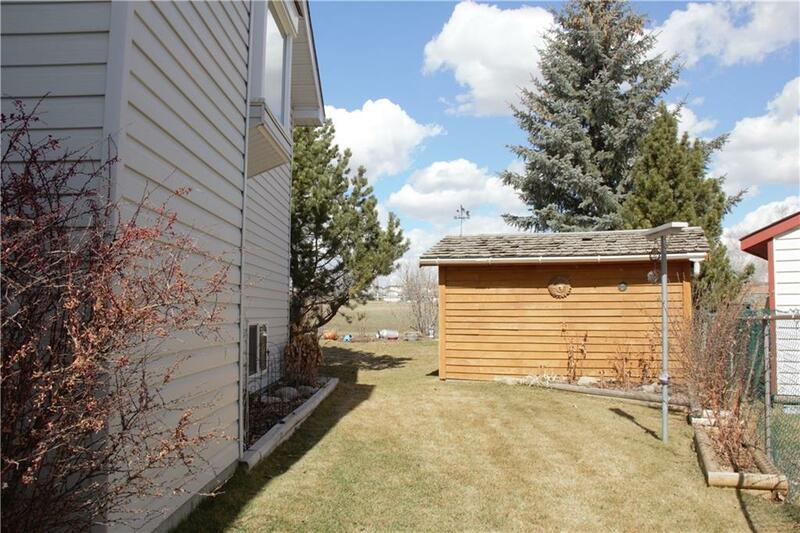 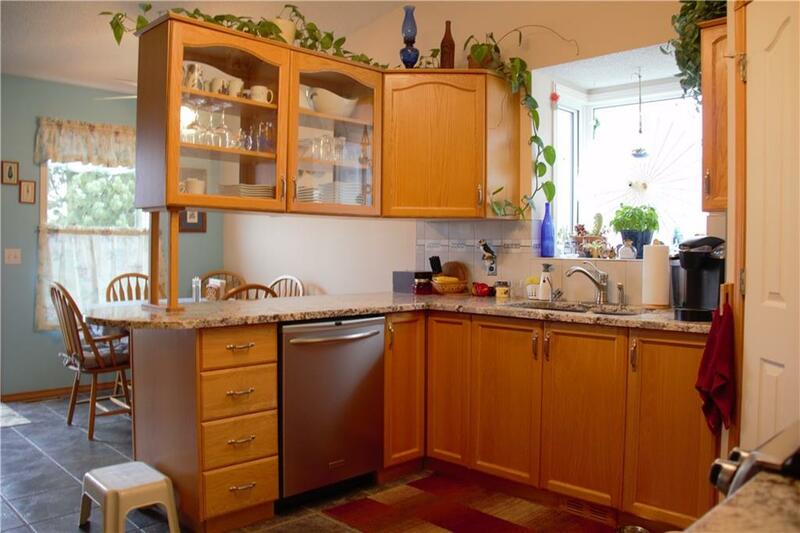 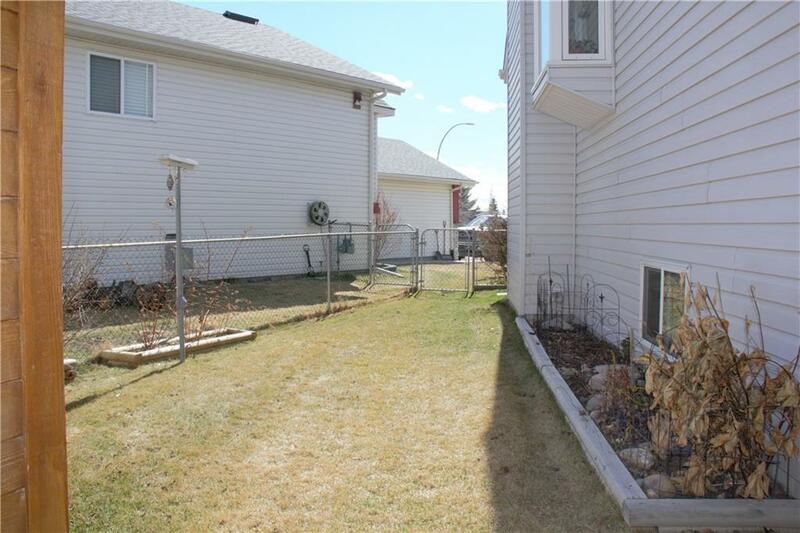 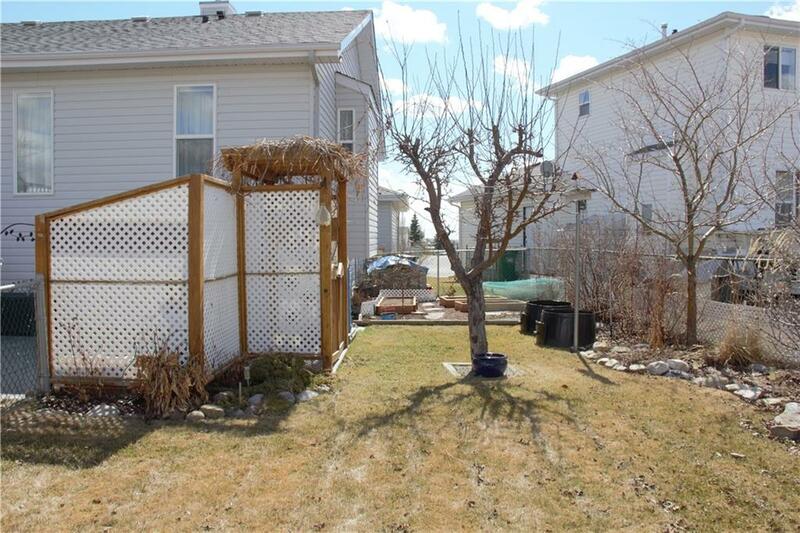 This CHARMING, WELL-MAINTAINED Bi-level home fully developed in Coventry. 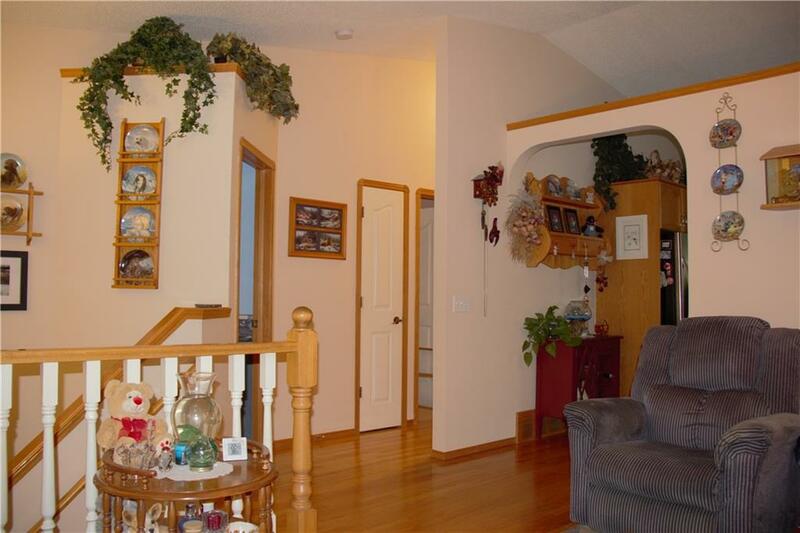 With a total of 2233 sq ft of developed living space. 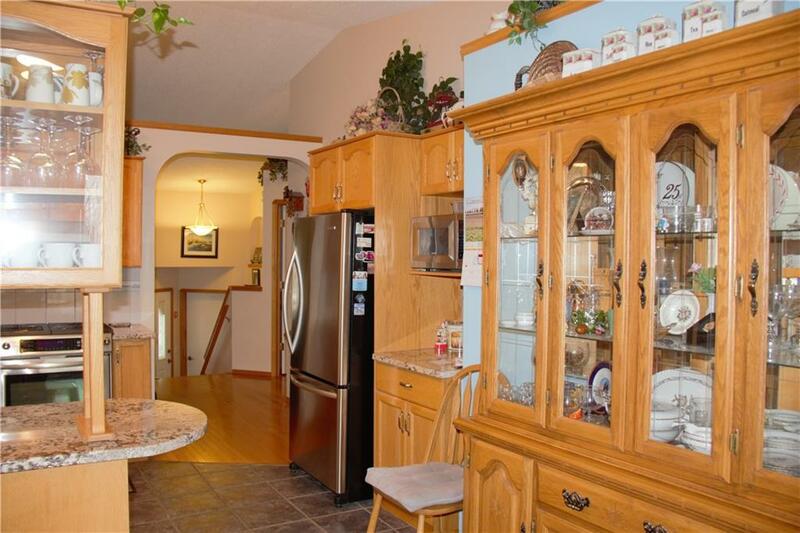 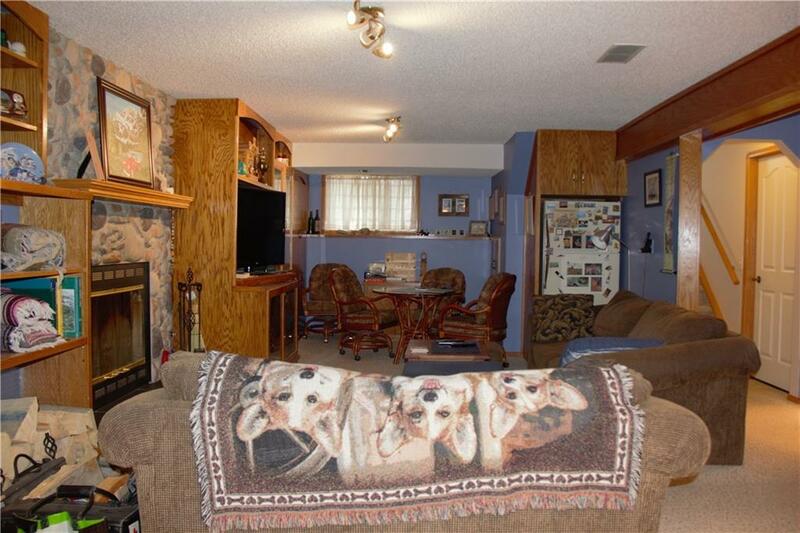 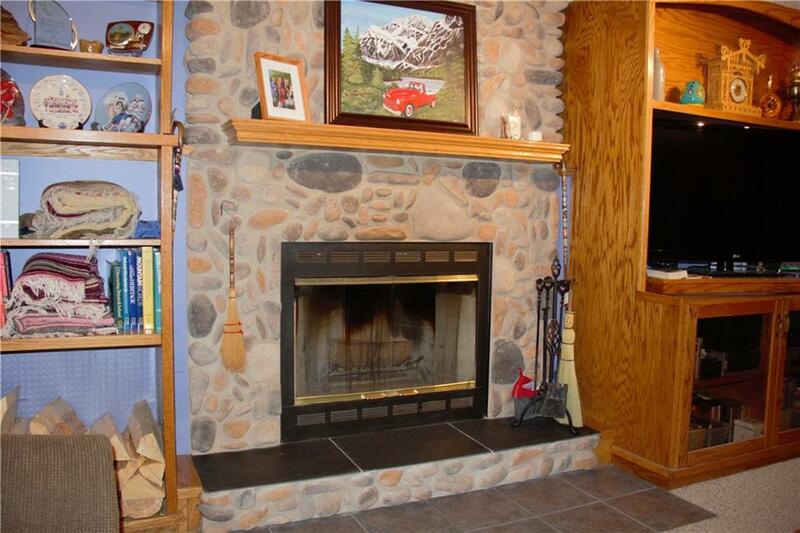 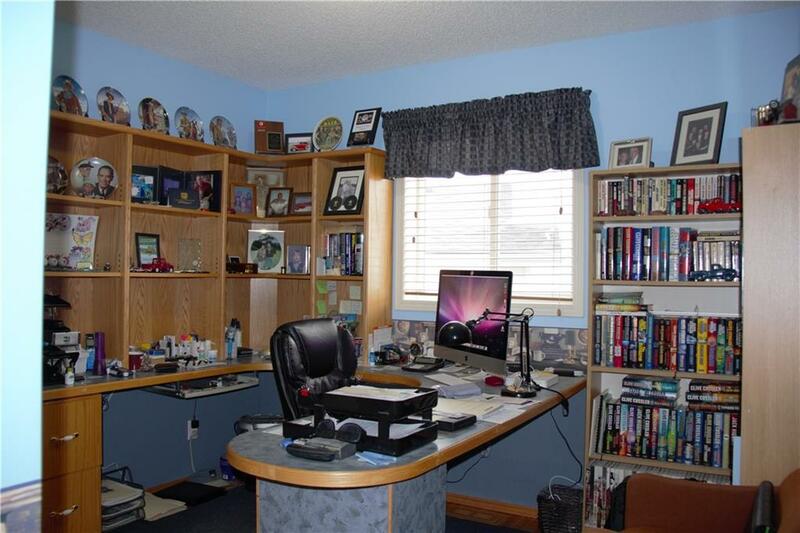 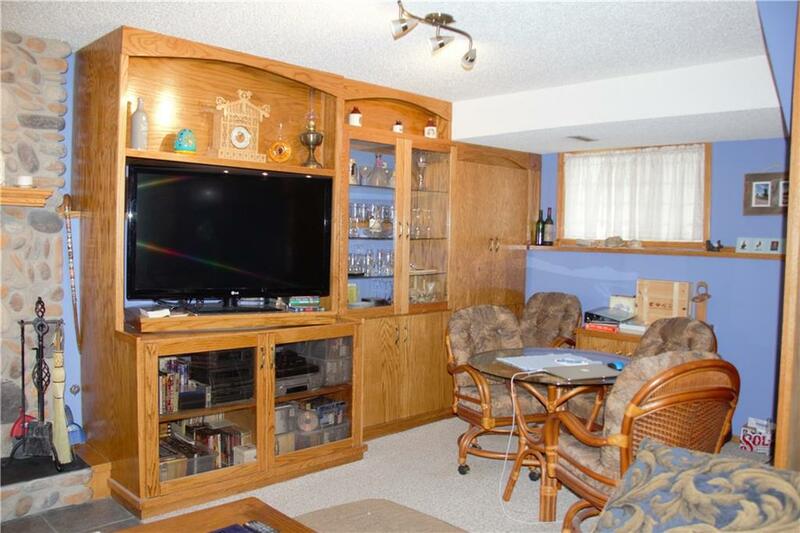 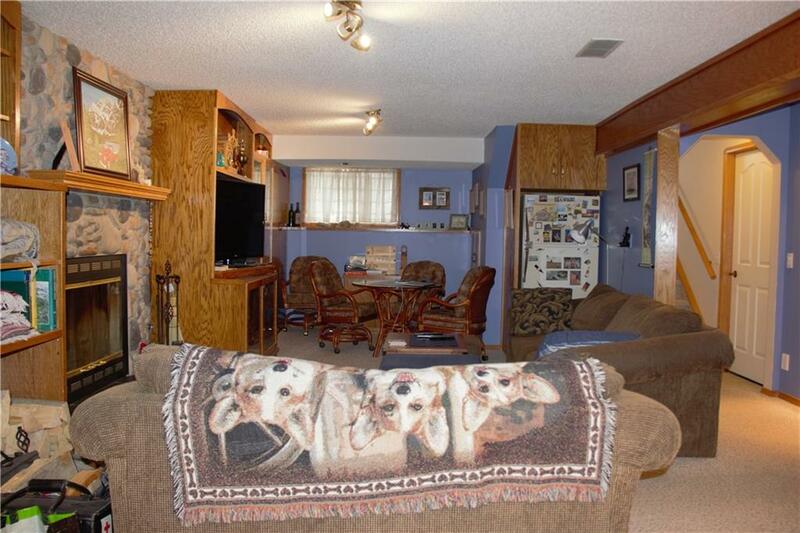 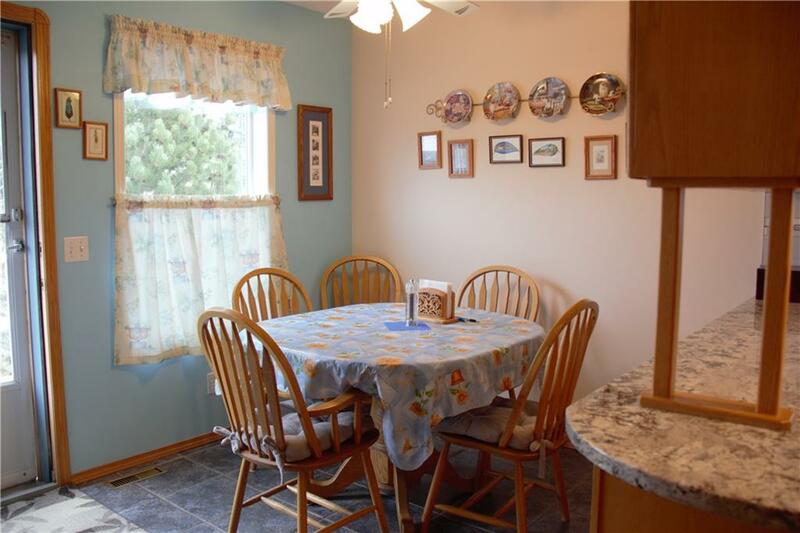 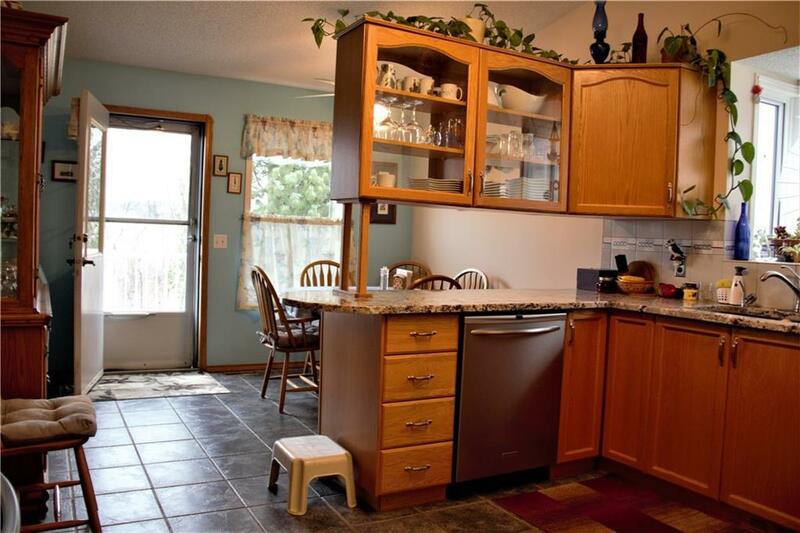 This 4 bed, 2 bath home has plenty of space for the whole family. 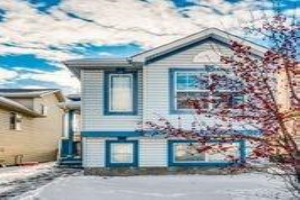 The main floor features hardwood floors in the huge open living room/dining room, an updated kitchen with Granite counter tops & stainless steel appliances, nook and access to the TREX deck with a beautiful view facing on to the park and school. 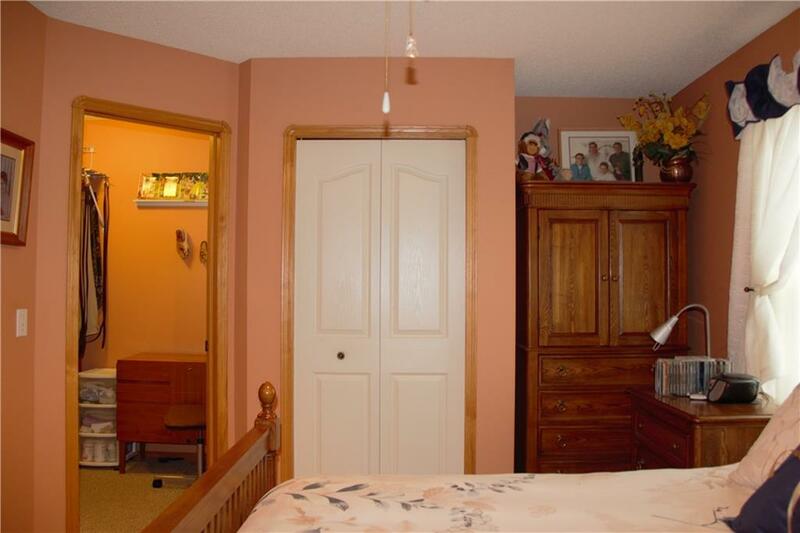 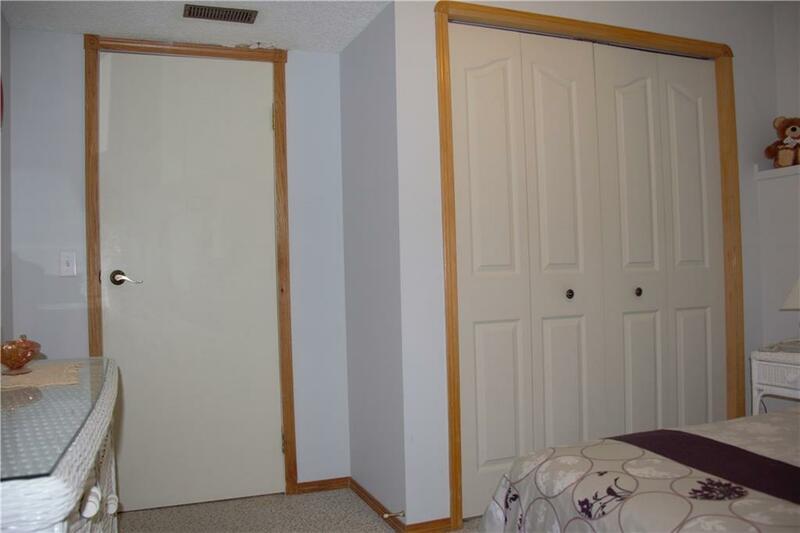 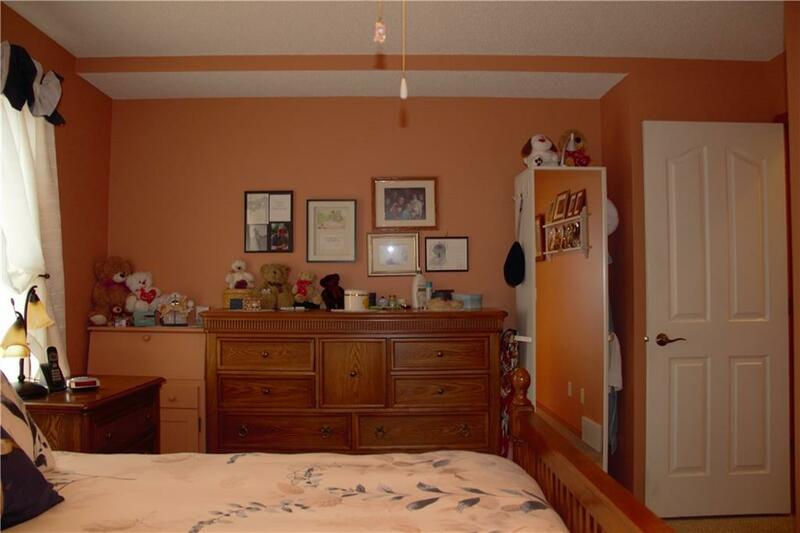 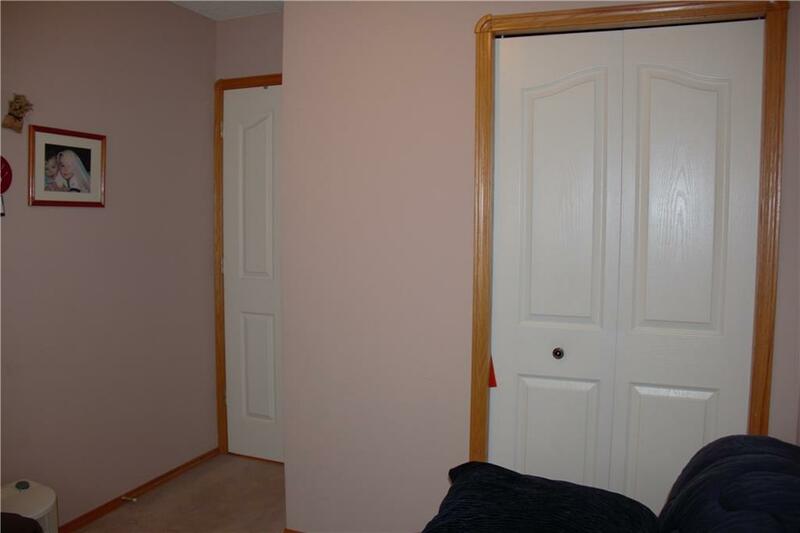 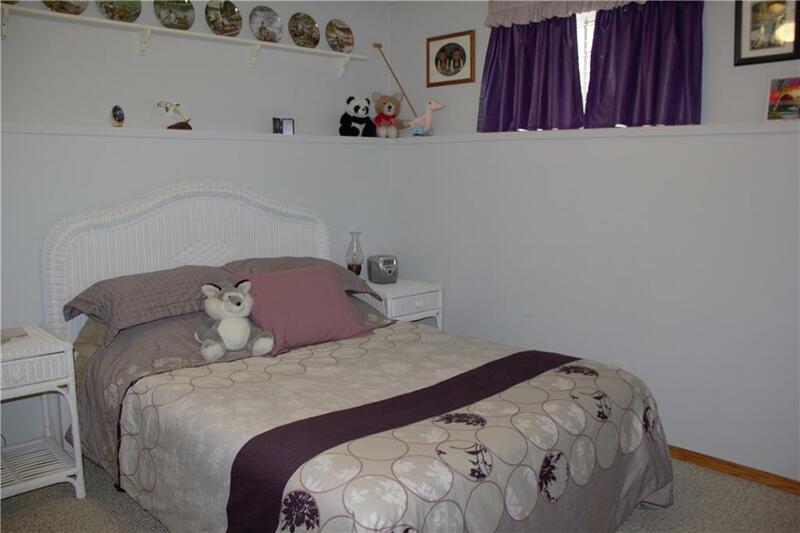 The master bedroom with a walk-in closet & 2 more good sized bedrooms and 4 pc bath complete this level. 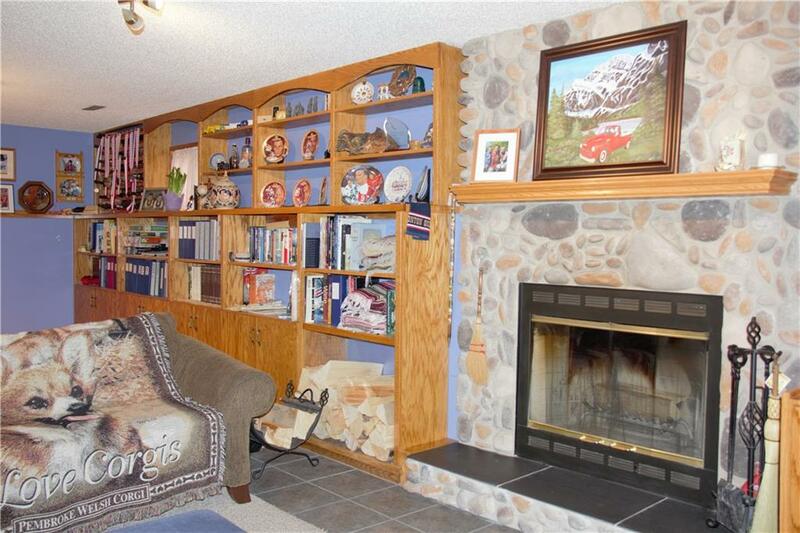 The cozy basement offers huge windows and natural wood burning fireplace surrounded with Oak built-ins with book shelves, a rec room with plenty of room for a pool table and a family room. 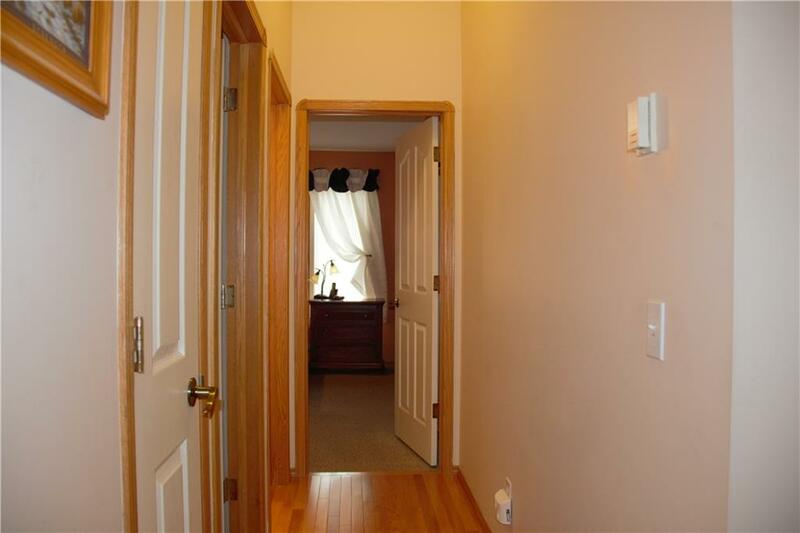 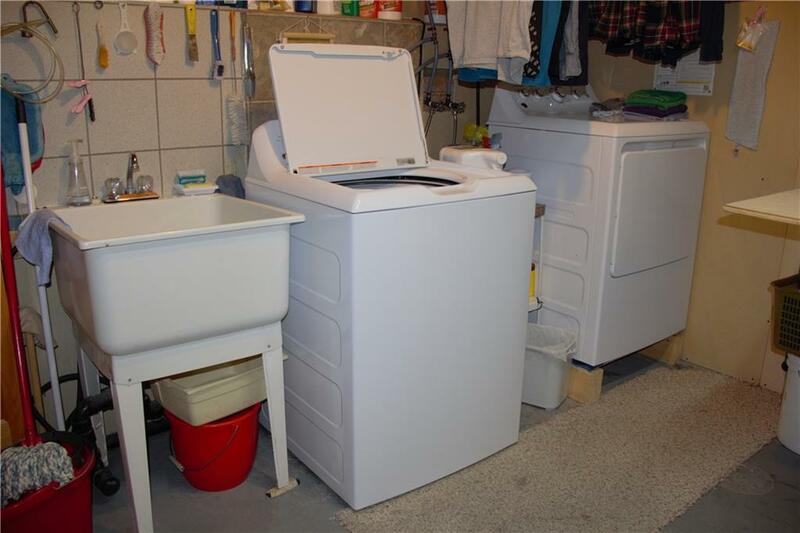 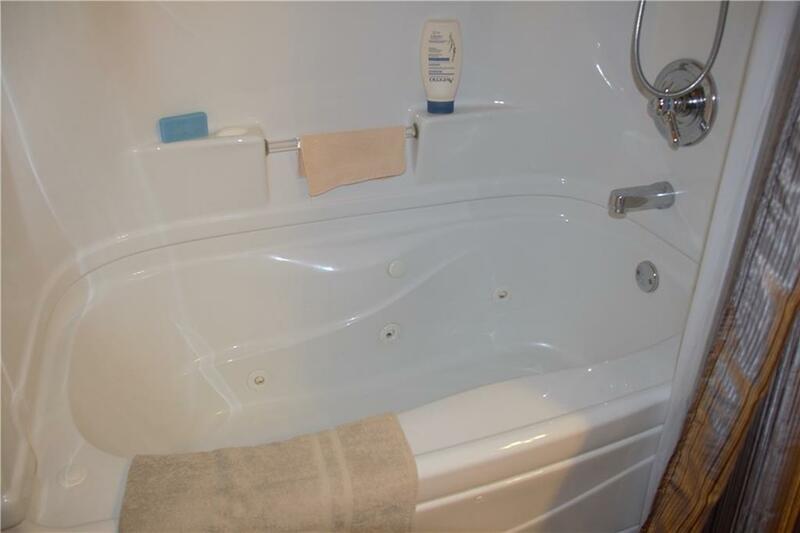 The 4th bedroom and a full 4 piece bathroom with a jetted tub, and tons of storage complete the basement. 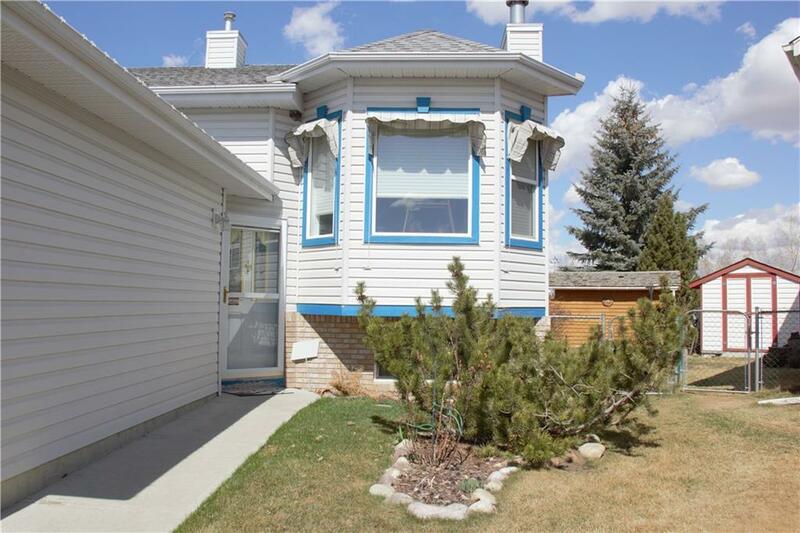 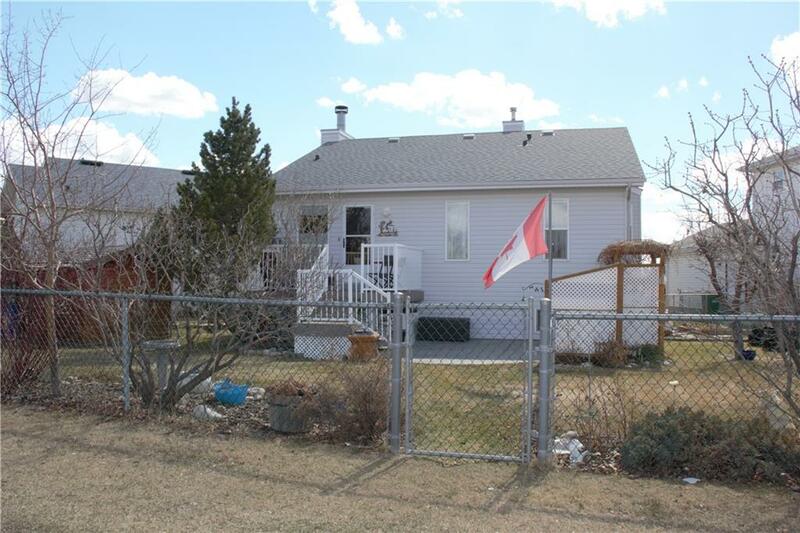 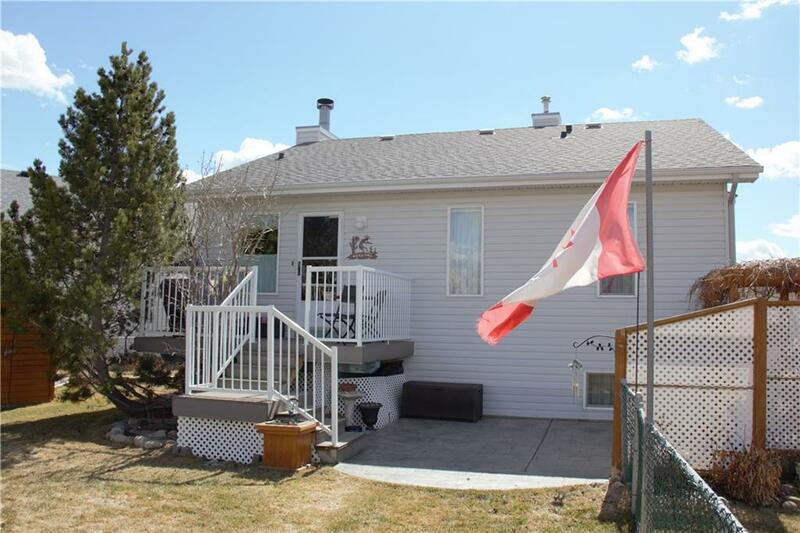 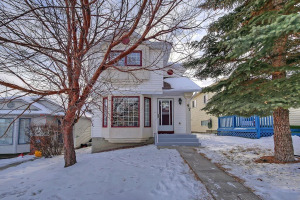 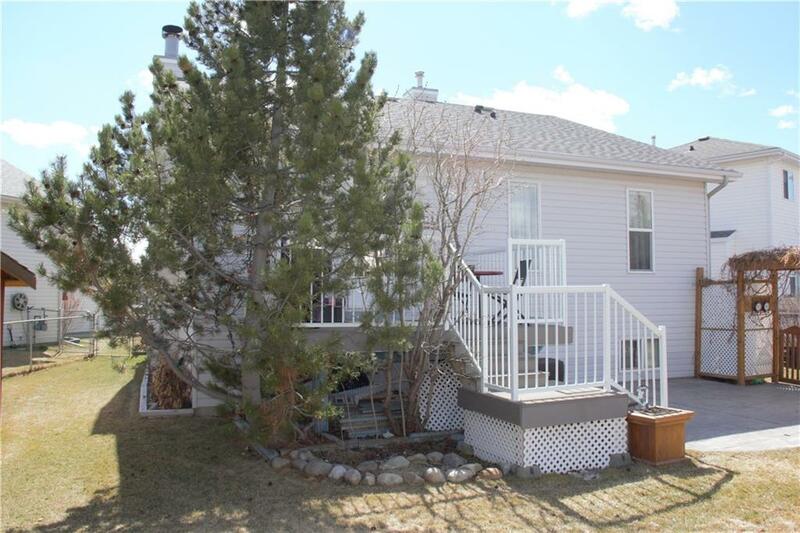 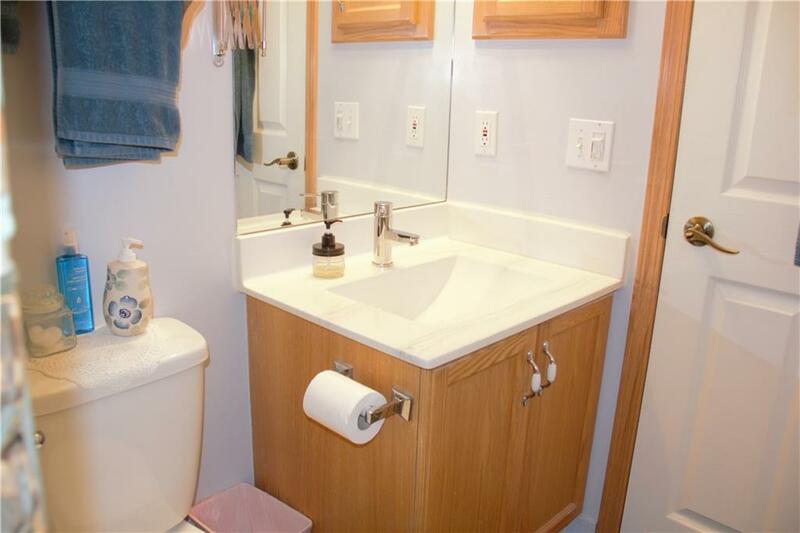 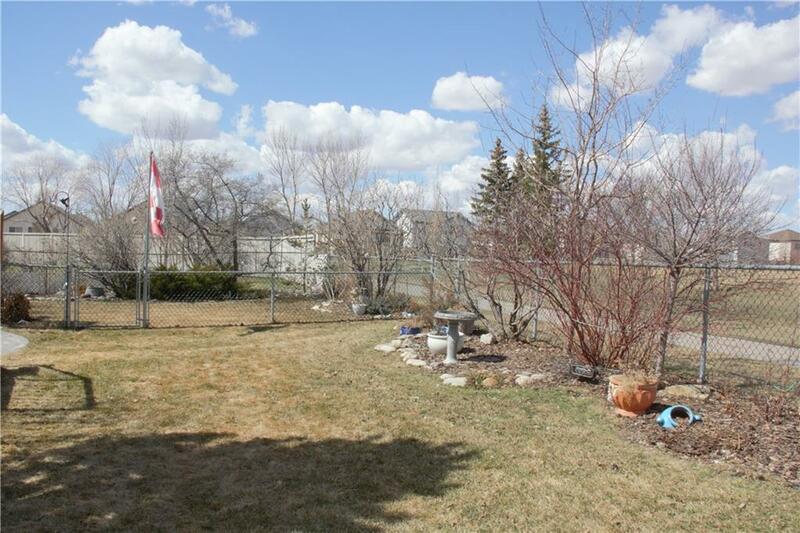 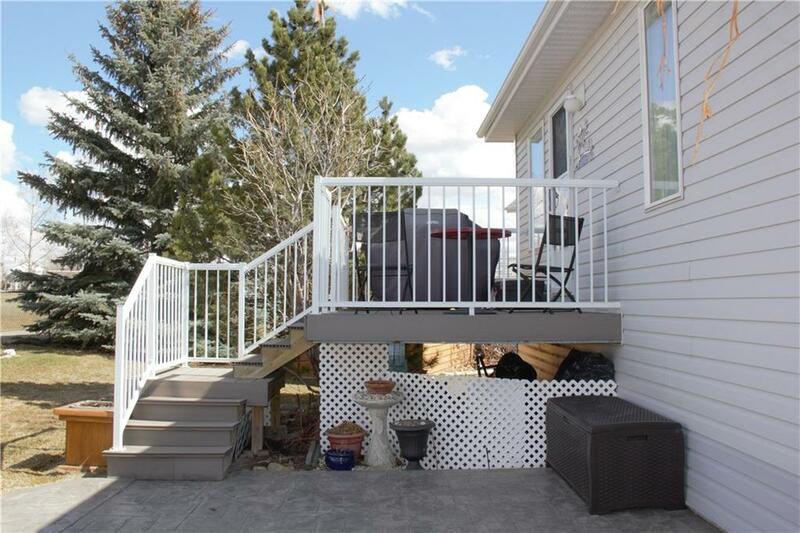 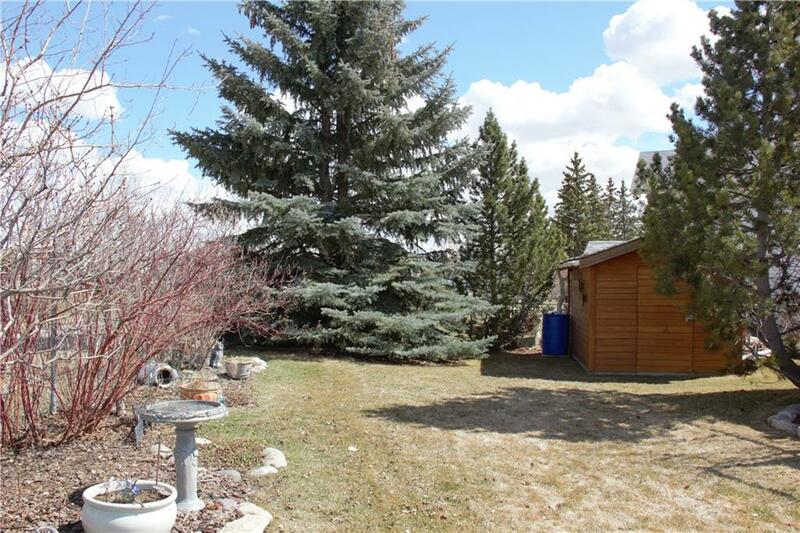 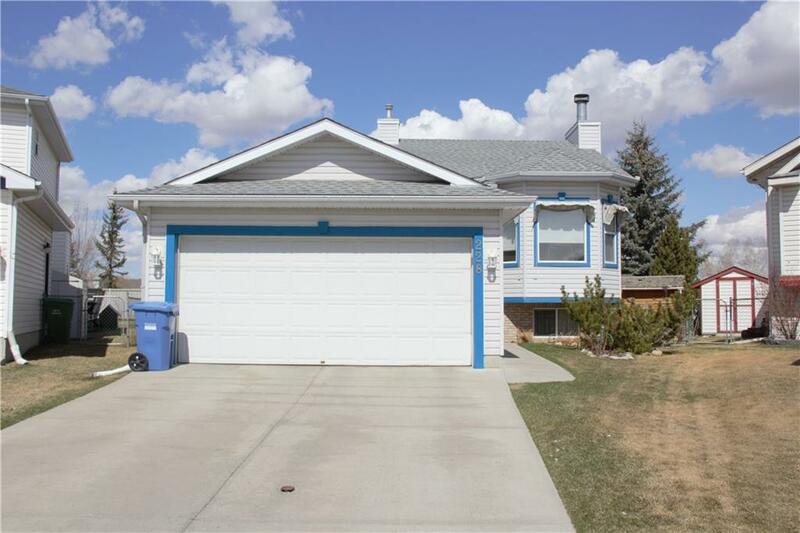 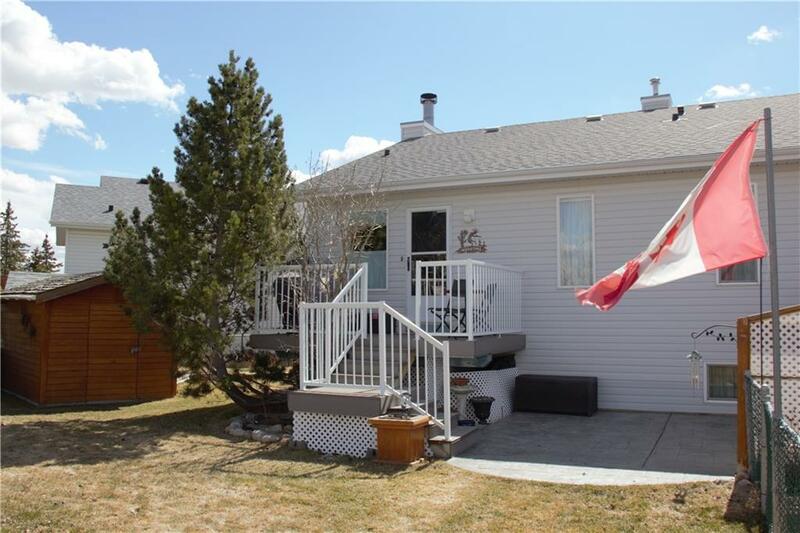 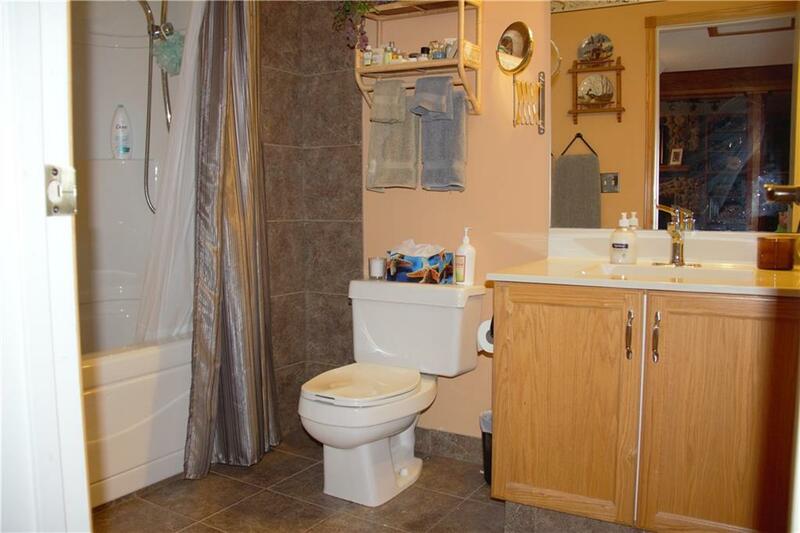 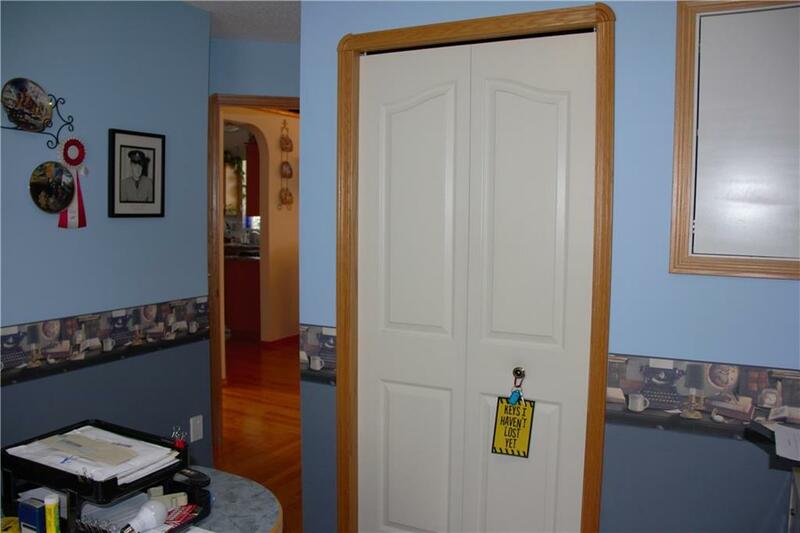 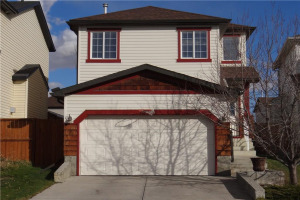 This home has been well maintained with many upgrades including new shingles & new hot water tank. 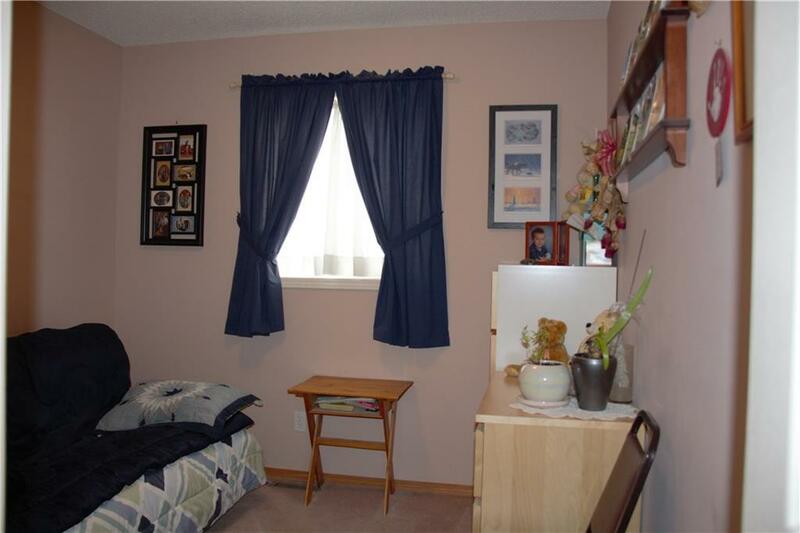 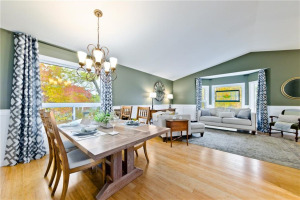 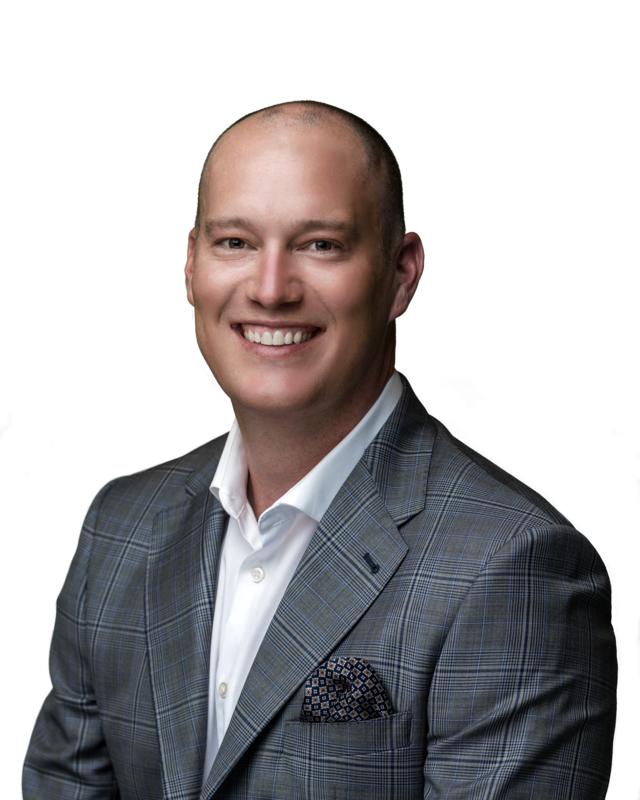 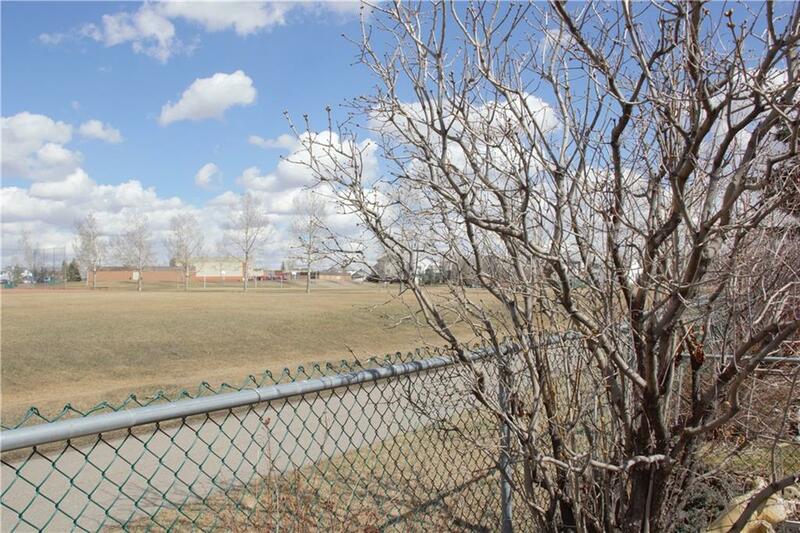 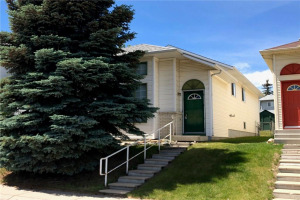 Close to direct to DT transit, schools, shopping and more.